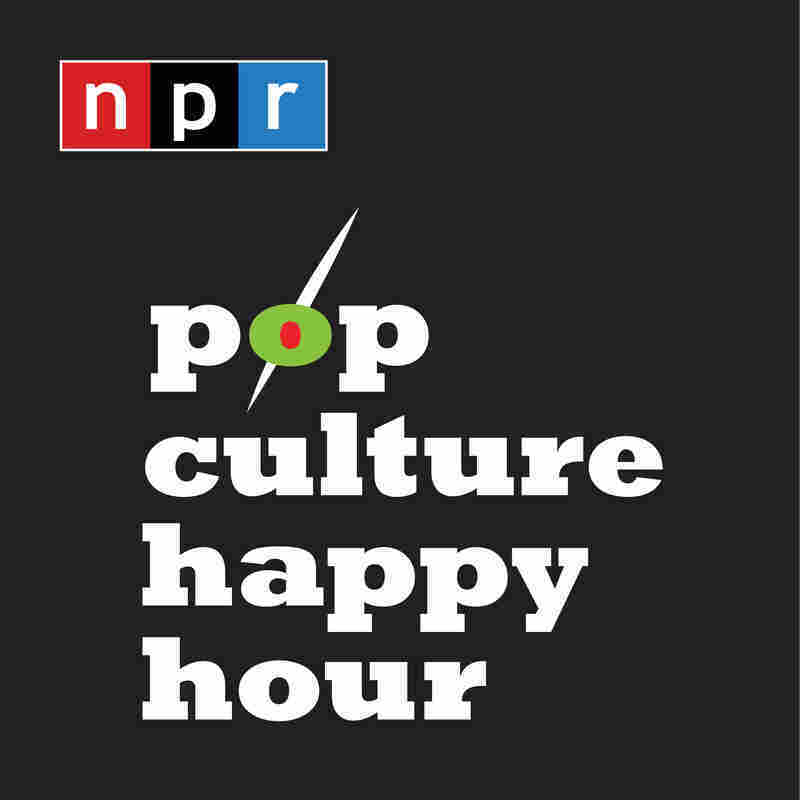 'Ralph Breaks the Internet': Real Great Or Clickbait? Wreck It Ralph was a hit when it came out in 2012. Ralph Breaks the Internet picks up where that film left off, and is even more ambitious than its predecessor. This time, Ralph travels to the Internet — which gives the movie a lot of material to work with. 'Ralph Breaks the Internet': Real Great Or Clickbait? 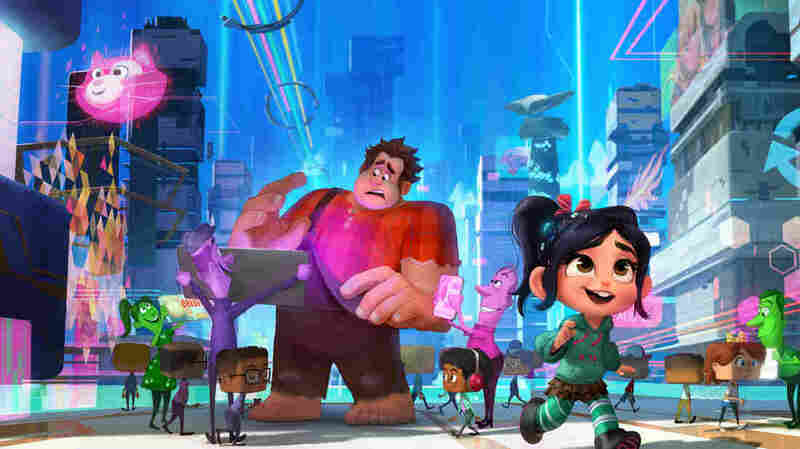 Ralph (voiced by John C. Reilly) and Vanellope (voiced by Sarah Silverman) take their friendship to the great expanse of the internet in Ralph Breaks the Internet.